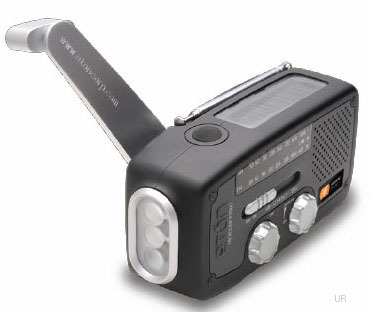 As of this morning, there are still Tecsun R-911s in stock at this price. 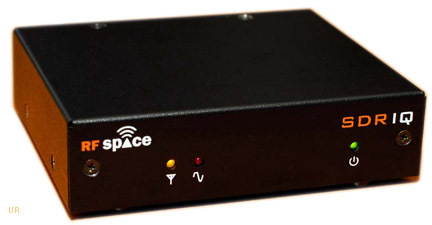 While the “911” series of analog shortwave receivers (i.e. 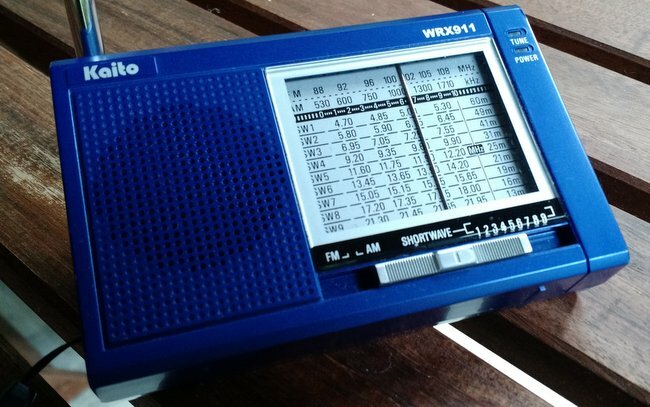 Tecsun R-911, Kaito WRX911) isn’t going to win any awards for outstanding performance, they are capable little radios for the price. 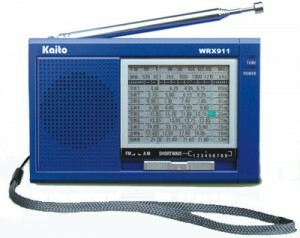 I have a Kaito WRX911 (above) and often use it as a low-end benchmark for inexpensive portables like the DE321. 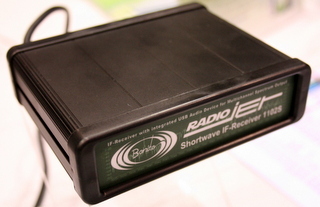 The WRX911 is a decent little mediumwave receiver as well; I especially love the fact that it does a decent job nulling unwanted signals as you turn the radio body. Perhaps the best thing about the ‘911 series is that they’re dead simple to use. No manual needed. Just turn it on and tune around! 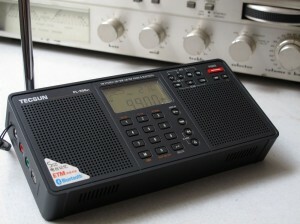 If you’re looking for a great shortwave receiver, skip this deal. 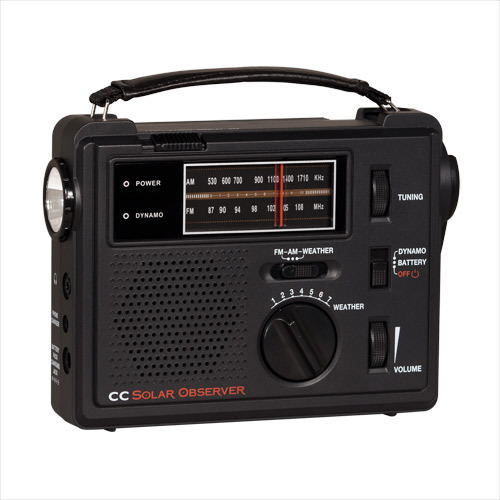 If you’re looking for an inexpensive radio to keep in your car’s glove compartment, home emergency kit, or camping pack, click here to check out the Tecsun R-911 on Amazon. 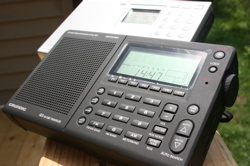 This entry was posted in Deals, News, Shortwave Radio and tagged Kaito, Kaito WRX911, R-911, Tecsun, Tecsun R-911, WRX911 on August 27, 2015 by Thomas.